Owning Miele is about much more than having the best possible appliances. It’s about enjoying a lifestyle rich in quality – everyday. 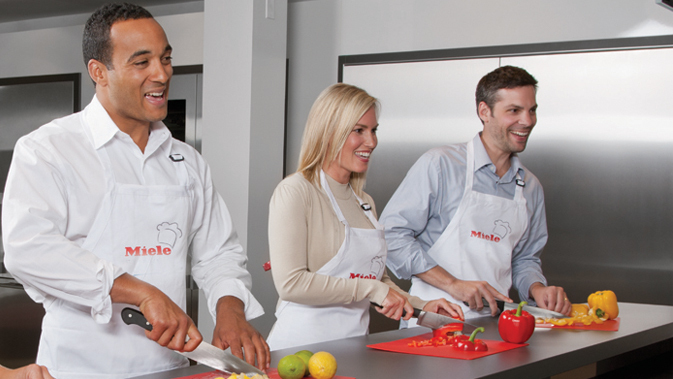 That’s why we offer a range of cooking classes that bring the Miele experience to life. Along with our cooking classes, we have specialty events featuring the best and brightest from the culinary and design fields.